Home / Articles / Campaign / info / News / Publications / web / PROJECT PROPOSAL FOR PEACE – Call for support – Non Timber Forest Products (NTFPs) valorisation and marketing project. TITLE: Non Timber Forest Products (NTFPs) valorisation and marketing project. 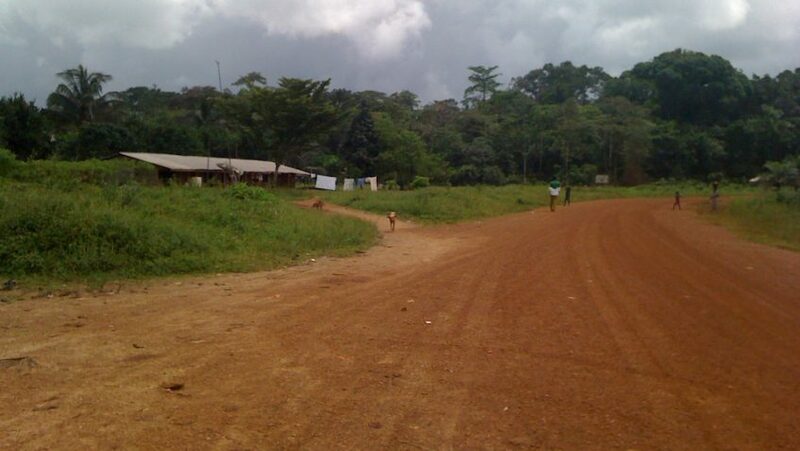 LOCATION: South and North West regions of postcolonial Cameroon, West/Central Africa. The majority of the people in both the South West and North West regions of present day Cameroon are basically peasant farmers who live in rural areas and depend on their harvest to sustain their livelihood. 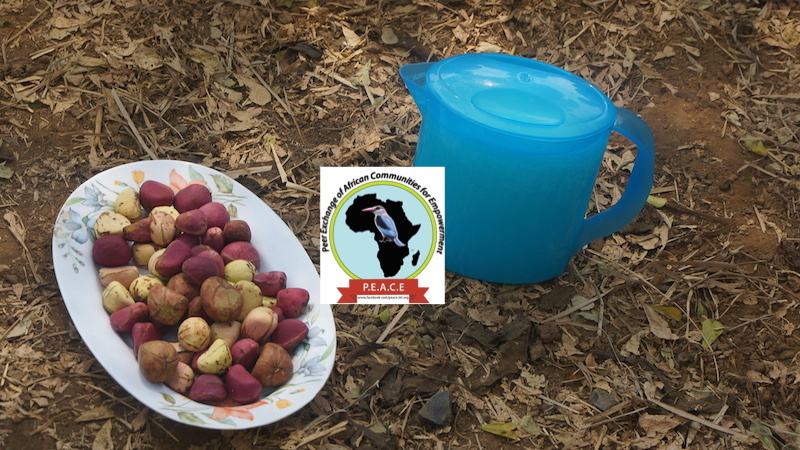 Non Timber Forest Products (NTFPs) gathering and commercialisation form a major part of their activities and contributes immensely to their income in the villages. Unfortunately, these products are bought at very low prices by traders trading in these villagers due to the low quality of the products. Sometimes the traders deceive the villagers and get the products cheap because the villagers have no idea about the market trends. 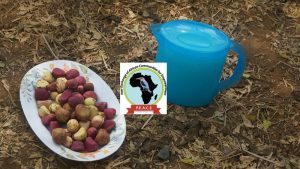 We hereby envisage building the capacity of the villagers to improve on the quality of their products and to also create good market channels for the sales of the products at the best price so as to improve on the livelihood of the peasant farmers. To improve (add value) on the quality of NTFPs produced in the South West and North West regions of Cameroon. To identify good market channels for the sales of the products. To improve on the livelihood of the villagers via sales of products at good prices. Identify/document the different NTFPs available and the seasons. Organise training workshops on NTFP value addition and preservation in different village communities. Provide necessary materials needed to improve on their products. Training workshops organised and villagers understand the basics of improving on the value of their NTFPs as well as preserving them. Meeting with major stakeholders organised and producers know best prices and market trends. Advertisement flyers produced and distributed. Radio advertisement running in local media stations. We are in dire need of funds to execute this ambitious Project proposal. Contact us if you are interested in being part of or can contribute in supporting in any way in the realisation of the project.